The first Pokemon GO Fest has concluded. To say that the event had a few hiccups would probably be an understatement. Most prominently, attendees experienced technical issues for many hours, making it so they were unable to play the game. Niantic has since issued a statement about the situation. 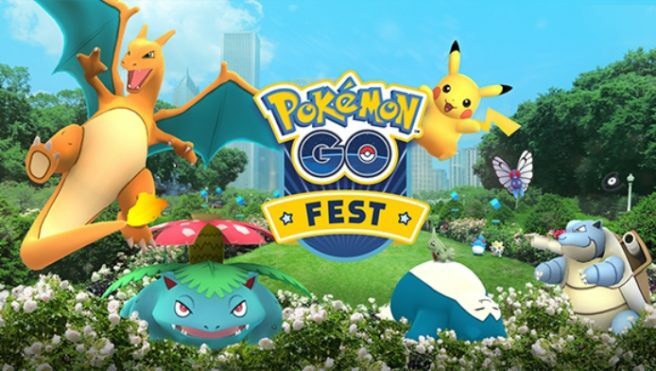 The company apologized to all Trainers who came out for Pokemon GO Fest, and admitted that they “were not able to offer every attendee a great experience” despite eventually fixing “many of the technical issues”. Niantic also recapped how the company is attempting to provide some sort of compensation.